Created in 1988, the AMDA is a cultural non-profit association whose aim is to promote the museum and make it better known. 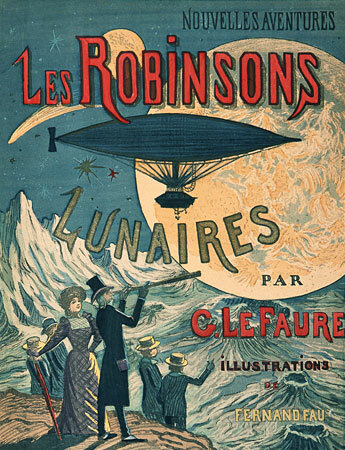 In addition to raising founds and collecting new items for the collection, it also offers and organizes activities intended to illustrate the actuality and variety of utopia, extraordinary voyages and science fiction. The members of the AMDA association, accompanied by their family or a friend, are offered a free ticket for the museum at any time and donors even get two tickets for free. You will also get every year an original membership card illustrated by a science fiction artist. In addition to that, we will send you invitations to the Maison d’Ailleurs’ official openings as well as a letter with a 40/60 cm poster of each new exhibition.